The Siemens-Schuckert D.III was a German single-seat fighter built by Siemens-Schuckert Werke. The D.III was a development of the earlier Siemens-Schuckert D.IIc prototype. The D.III was an equal-span sesquiplane powered by a 160 hp (119 kW) Siemens-Halske Sh.III bi-rotary engine. Idflieg placed an order for 20 aircraft in December, 1917, followed by a second order of 30 aircraft in February, 1918. 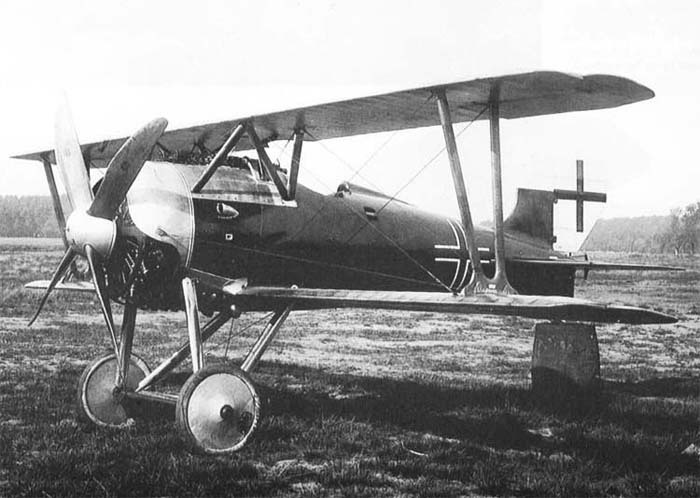 The Siemens-Schuckert D.III was designed as a fast-climbing interceptor and was to make use of the new, previously selected 11 cylinder Siemens-Halske 160hp counter-rotary engine. This engine featured a propeller and cylinders rotating opposite to the crankcase, allowing a slower propeller speed for the same power and the elimination of torque, among other things. Initial tests of the Sh.III engine in the SSW D.IIb saw a remarkable (for the time) climb of 7000m in 35 minutes, and the decision was made to design a new interceptor around it. A Siemens-Shuckert D.III waiting on a flying field. This remarkable and unparalleled climbing ability was well-received by its pilots, valuating it as the ideal fighter for dogfight. In tests against the Fokker D.VII and Albatros D.V, the Siemens-Schuckert D.III was the faster of the three. Approximately 41 D.IIIs were delivered to frontline units between April and May, 1918. Most aircraft were supplied to Jagdgeschwader II, whose pilots were enthusiastic about the new aircraft's handling and rate of climb. After only seven to 10 hours of service, however, the Sh.III engines started showing serious problems with overheating and piston seizure. The problem was later traced to the Voltol mineral oil used to replace scarce castor oil. Furthermore, the close-fitting engine cowling provided inadequate cooling to the engine. The D.III was withdrawn from service for upgrading, and the words of the JG.II commander, Hptm Rudolf Berthold, rang out, "the Siemens fighter must be made available again for Front-line use as quickly as possible for, after elimination of the present faults, it is likely to become one of our most useful fighter aircraft." In late May, 1918, Jagdgeschwader II replaced its D.IIIs with the older Fokker Dr.I. The remaining D.III aircraft were returned to the Siemens-Schuckert factory, where they were retrofitted with new Sh IIIa engines. 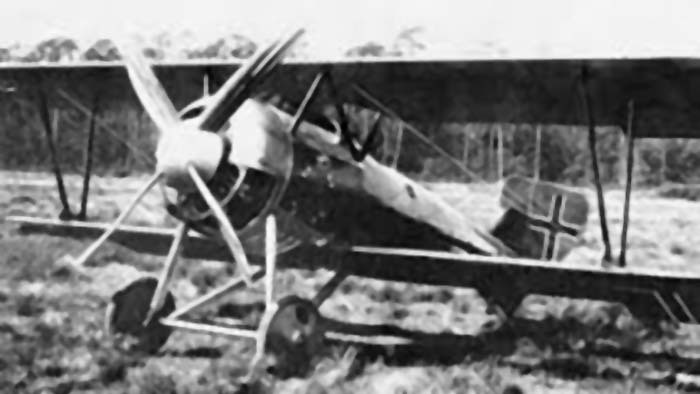 At the factory, the SSW D.III was also fitted with a new rudder, new ailerons, and shorter wings. The engine cowl was cut away on the bottom for improved cooling and other, less visible, modifications were made. The Sh.III engine was also banned from frontline service pending a 40-hour test. A German Siemens-Schuckert D.III ready to fly! This was completed in July, and the type returned to service at the end of the month. A further 30 new D.IIIs incorporated these modifications, bringing total production to 80 aircraft. The D.III returned to active service as an interceptor with home defense squadrons. 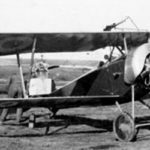 By this time, however, the D.III had been replaced in production by the Siemens-Schuckert D.IV. 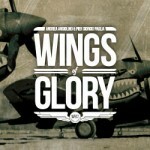 In the next article, you will learn about the history and the pilots of the three Siemens-Schuckert D.III presented in the WW1 Wings of Glory Airplane Packs.